Do you want a device which supports both PUBG and Fortnite at an affordable rate? Know what, we did the job for you again! 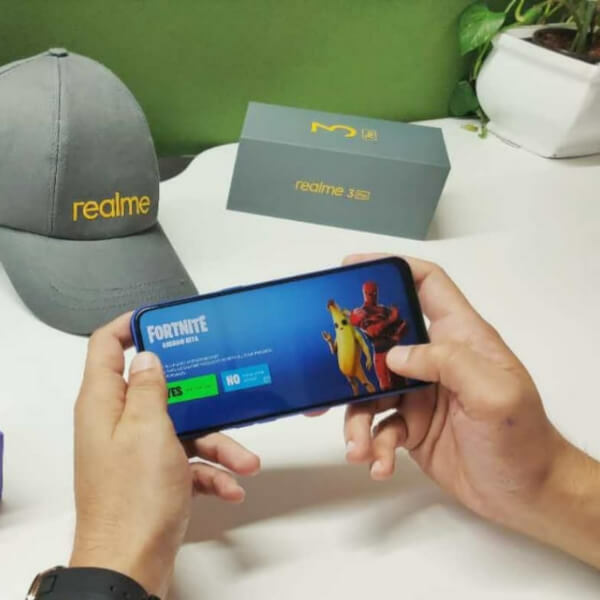 Recently, in a tweet by Mr Madhav Sheth, the CEO of Realme confirmed that you would be able to play the battle royale game, Fortnite, on the latest Realme device, Realme 3 Pro. 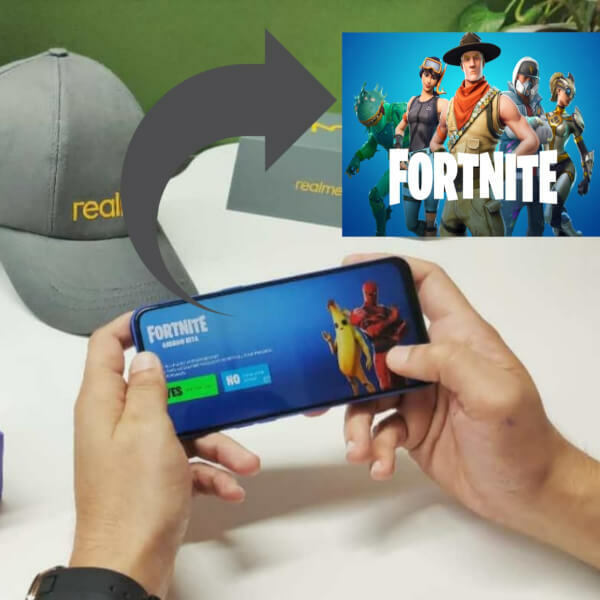 Yes, you would be able to run Fortnite on Realme 3 Pro officially, without any hassle or risking your device’s security. In his tweet, he also kind of taunted the latest “PRO” device. 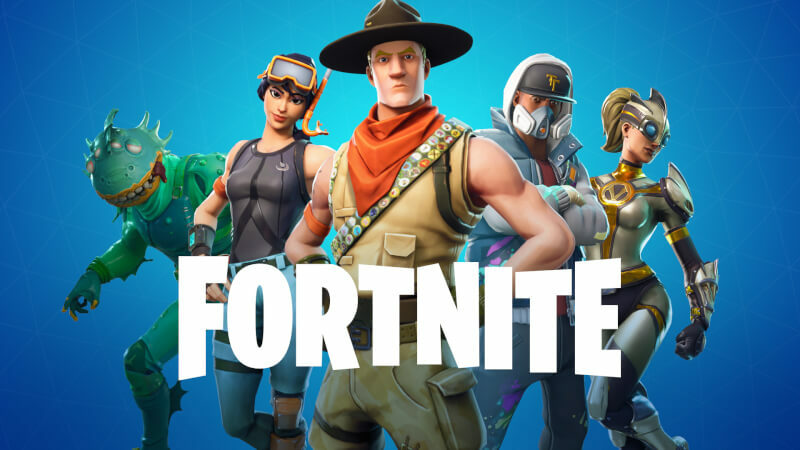 In this article, we will tell you how will you be able to play Fortnite on Realme 3 Pro, which is going to launch any time in April 2019. The tweet from Realme CEO! Taunting the latest “Pro” device!!! 1 The Tweet from Realme CEO, Mr. Madhav Sheth!!! 2 How to play Fortnite on Realme 3 Pro? 3 A hint to Realme 3 Pro!!! 4 Taunting the Latest PRO device!!! The Tweet from Realme CEO, Mr. Madhav Sheth!!! In a tweet on 10th of April, 2019, CEO Madhav Sheth from Realme tweeted that the customers would be able to take a bite of Fortnite without any hassle with the powerful chipset it Realme 3 Pro would come with. 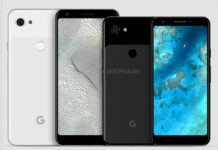 Also, he expressed his sarcastic “sadness” on the unavailability of Fortnite on Redmi Note 7 Pro which he referred to as the latest “PRO” device. He also quoted that “chipset matters”. 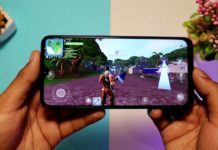 How to play Fortnite on Realme 3 Pro? But the question arises that how would you be able to play Fortnite on Realme 3 Pro. As mentioned in the tweet, Realme 3 Pro would come with a powerful processor to support Fortnite. Leaks suggest that Realme 3 Pro would come with Qualcomm Snapdragon 7XX processor. It will be the Snapdragon 710. This would enable you to install and play Fortnite on Realme 3 Pro. For a price bracket of Rs. 14000-15000, this would truly be a decent processor. A hint to Realme 3 Pro!!! As the time for Realme 3 Pro launch is knocking at the door, marketing is at its peak. Even tweets are teasing to the all-new device Realme 3 Pro. In the picture tweeted, a box with Realme 3 Pro written on it can be noticed. It is quite similar to the Realme 3 box. Also, the cap from the Realme merchandise can be seen. Realme is doing quite a good job in creating the community. Taunting the Latest PRO device!!! Realme is becoming a competition for Redmi day by day. Recently, Redmi launched its Note 7 Pro but with the Snapdragon 675 processor. 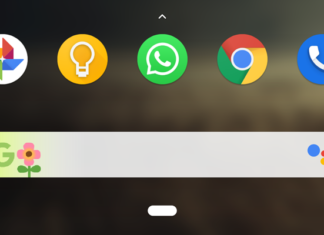 This made it unable to support Fortnite on it, and Realme found this weakness. 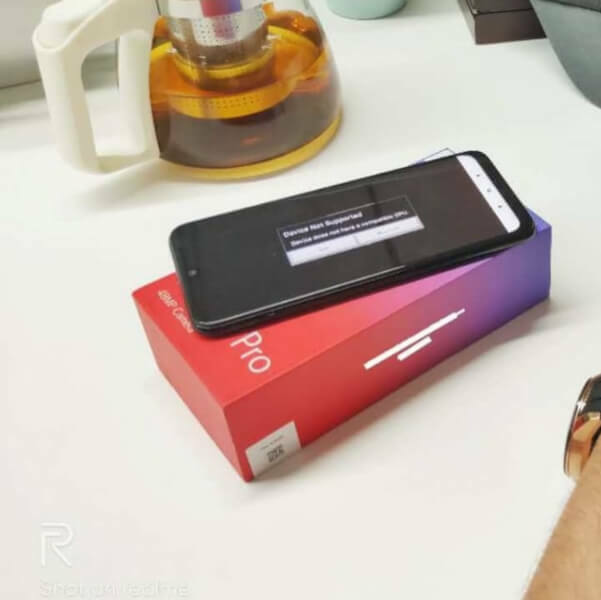 The tweeted picture shows the hid box of Redmi Note 7 Pro and the phone itself. The CEO also called this the latest pro device sarcastically! Realme 3 Pro is going to become a great smartphone with all its great specs. Let’s hope that it delivers what we expect!!! Previous articleCall of Duty Mobile Alternative: Check High Graphics Mobile Games for Android. 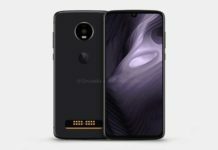 Next articleRealMe 3 Pro Specification Leaks: Features 48MP Camera, SD710 And Much More.